You can find beach Loutro in the homonymous village which is located 71 km south of Chania and towards Sfakia at the end of Cape of Mouri. 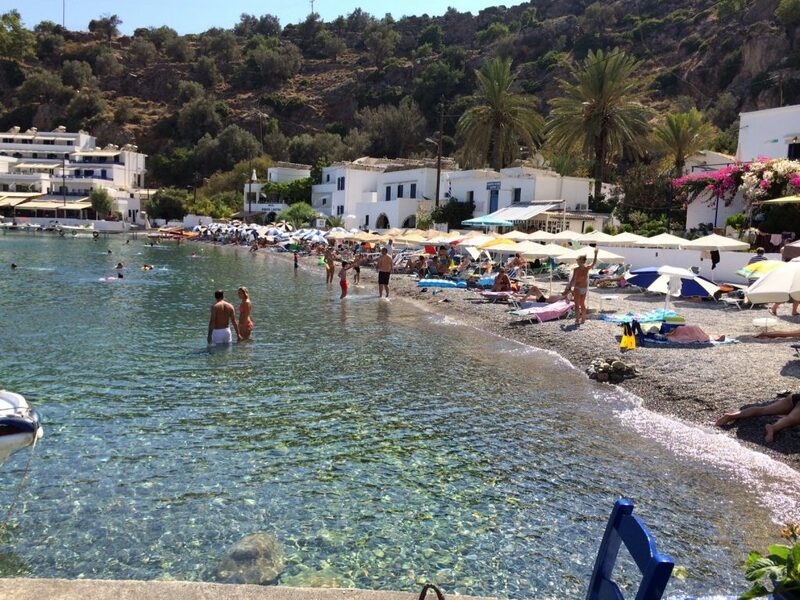 The beach in Loutro has large white pebbles and crystal blue waters. It offers umbrellas and sun beds. The shops of the village are situated very close and will offer you anything you may need, coffee, Cretan delicacies and raki! 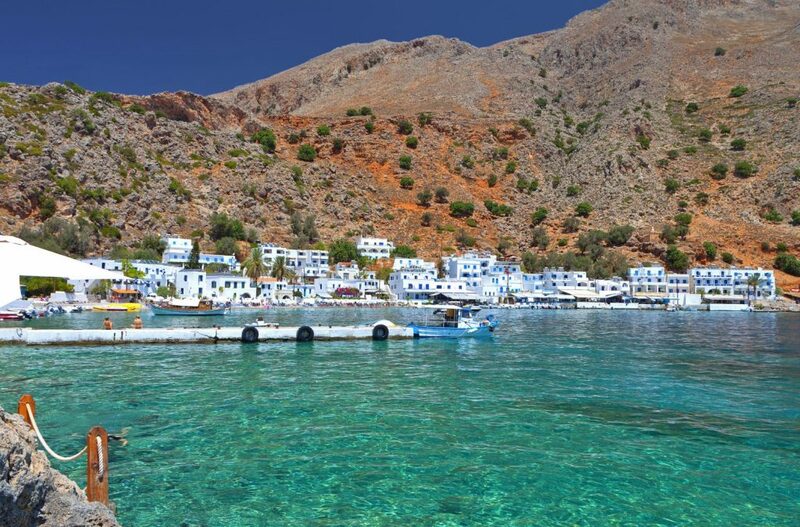 In this picturesque fishing village there are no cars, so it is the right place for those who want to get lazy, enjoy the beach in Loutro and relax. 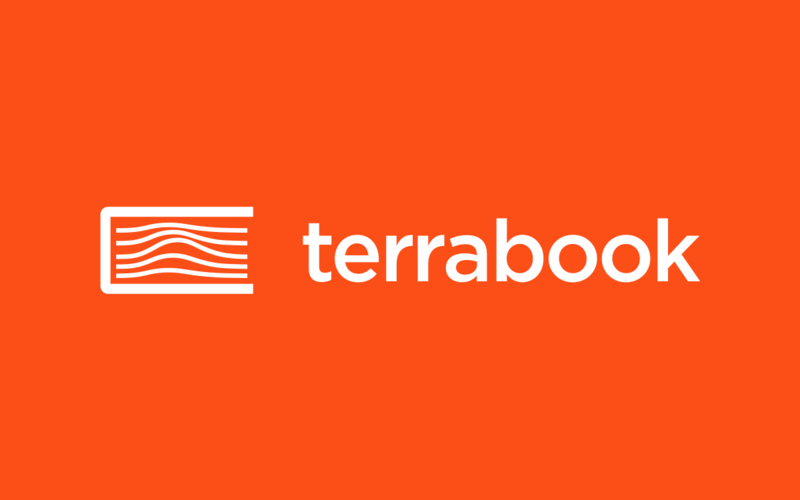 Whatever you need, you will find it within 50 meters! 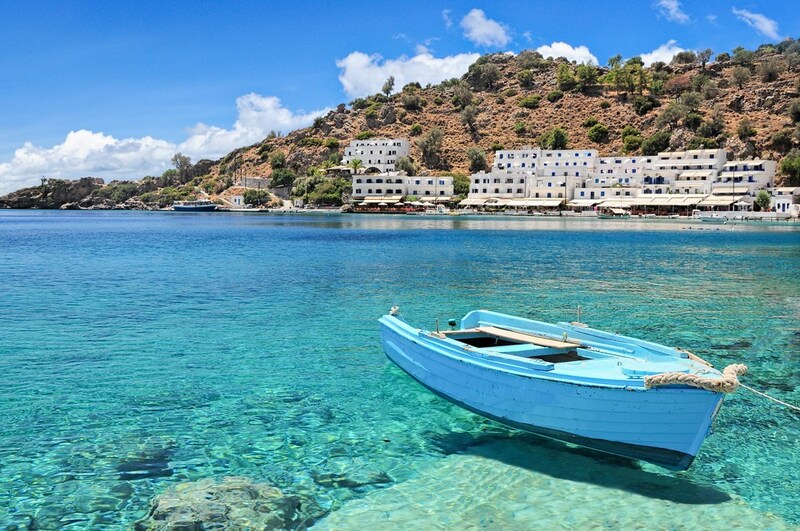 In Loutro you can get a canoe at sea and dare to go to the nearby beach of Glika Nera. From the beach in Loutro you can follow the path to Anopoli and enjoy the view from Saint Catherine. Walk up to Finikas, a very small beach, or even further west to the beach Marmara, where the gorge of Aradaina ends. 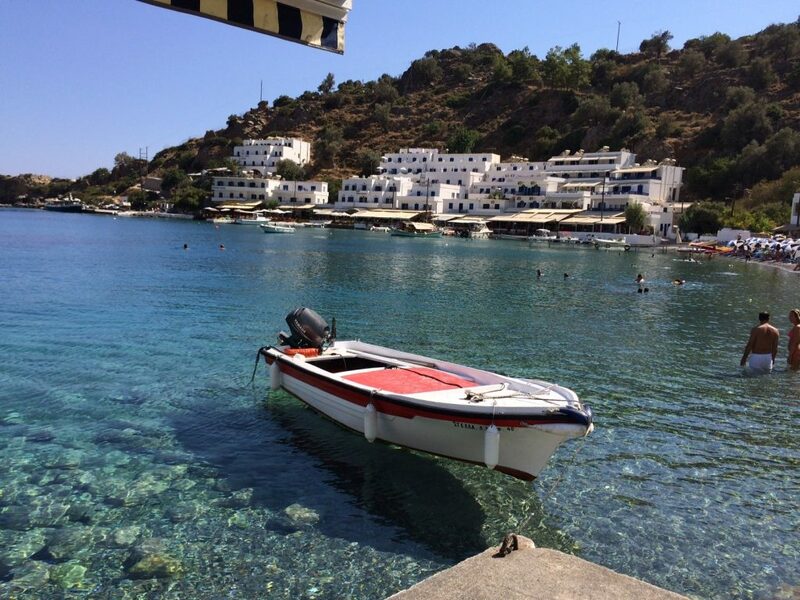 Ships connect daily Loutro with Chora of Sfakia, Agia Roumeli, Paleochora and Gavdos.